Minimal product handling is a snap!Minimal product handling is a snap! 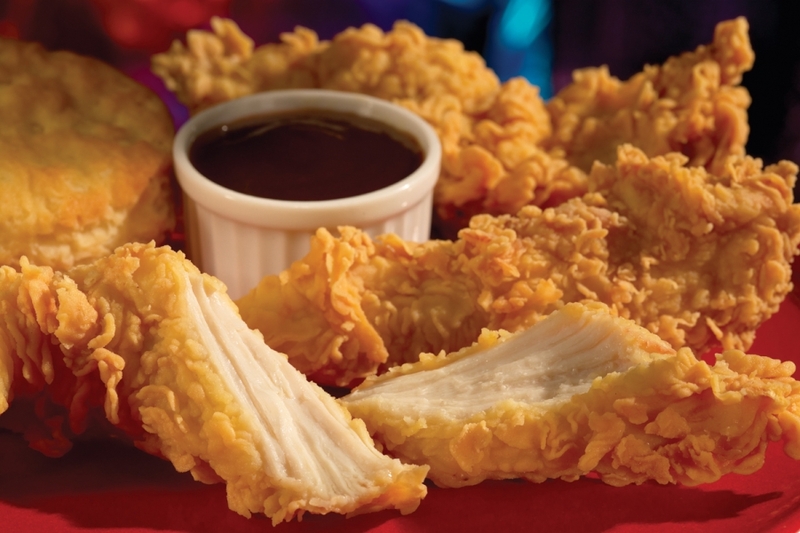 It doesn’t get much more popular than crispy or extra crispy fried chicken. And that’s what the Henny Penny OFE 291/OFG 391 is all about. 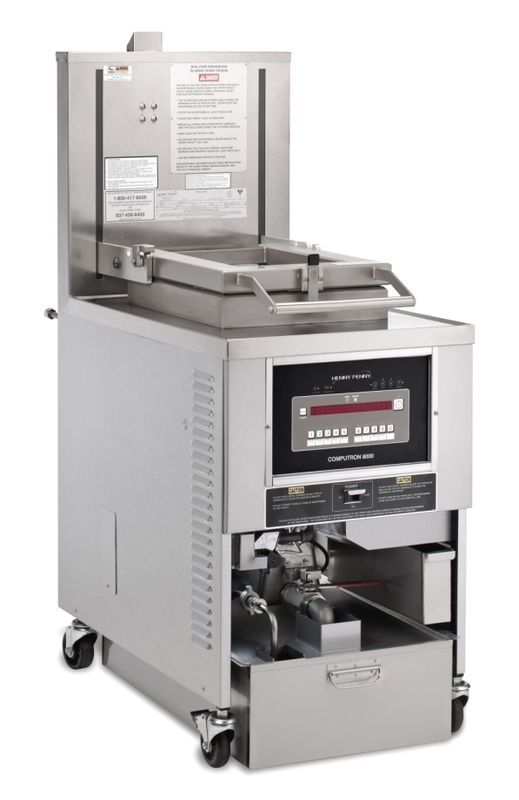 It’s the only open fryer on the market with the capacity to cook up to 21 lb (9.5 kg) of food in a single load. 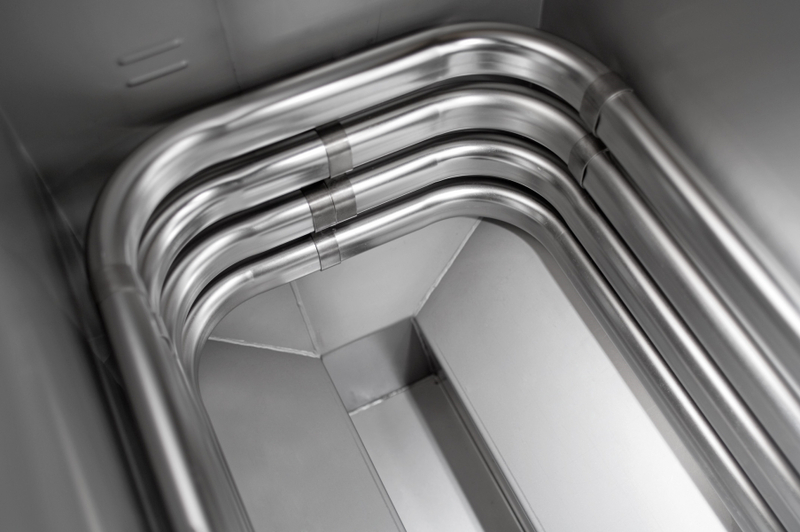 Plus, Henny Penny high reliability heat transfer means you’re never waiting—you’re cooking. Fast recovery, higher throughput, less down time. 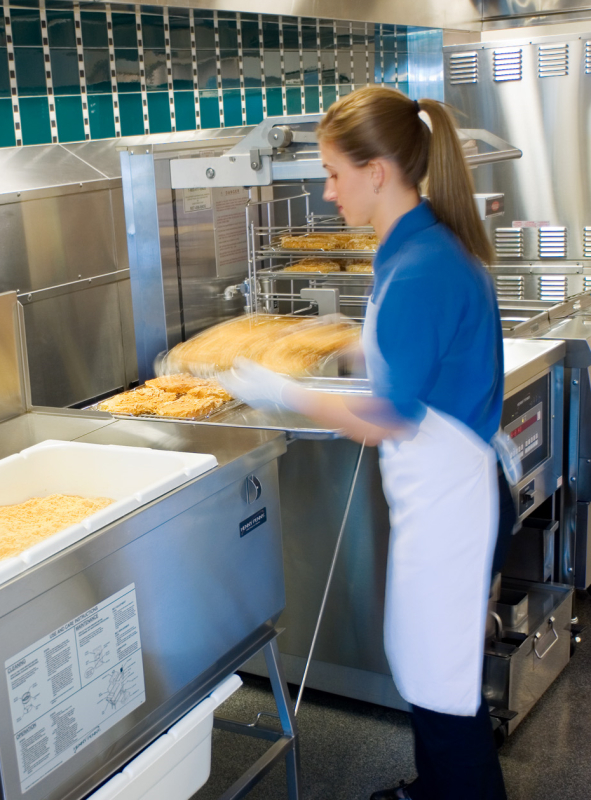 And all day long you’ll be saving on frying oil, energy, labor, and floor space compared to an equivalent number of smaller fryers from other manufacturers. It’s easy to use, too. 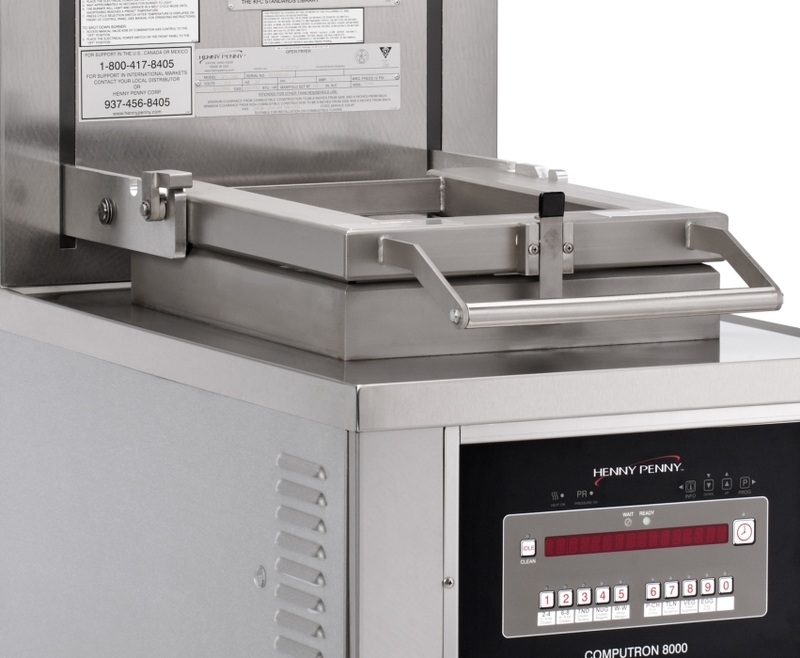 Touch pad programmable controls, patented counter-balanced rack lift and half-racks that can go straight from the fryer into the holding cabinet without re-racking.